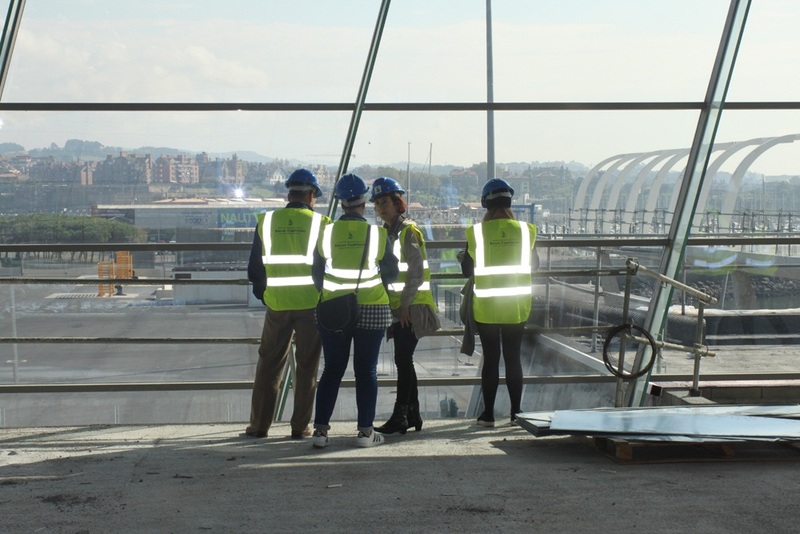 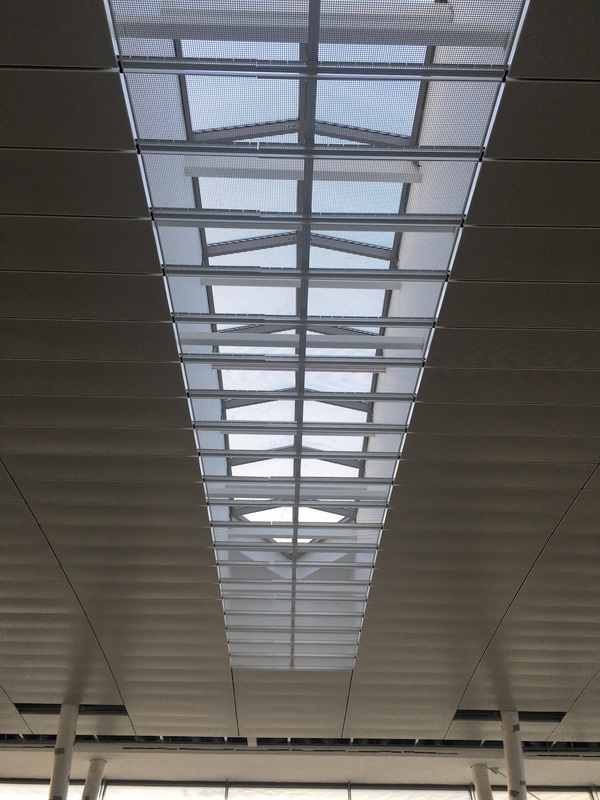 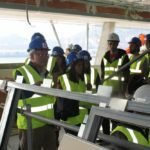 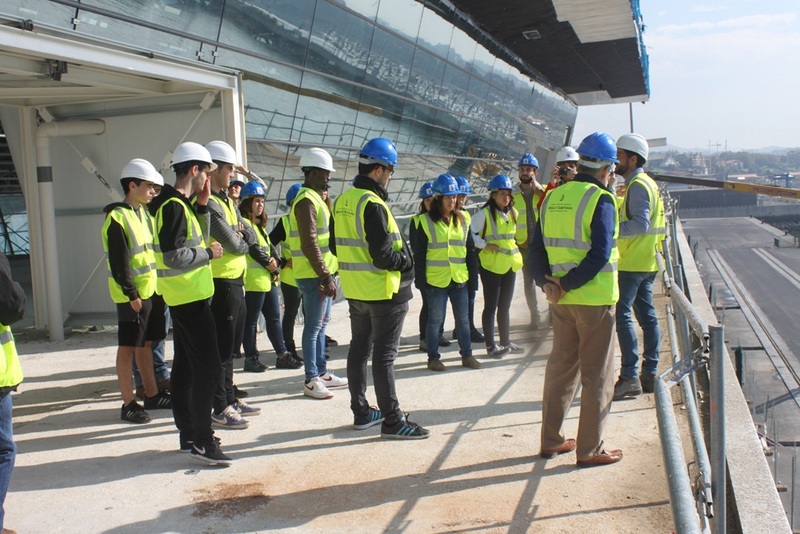 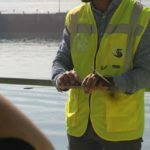 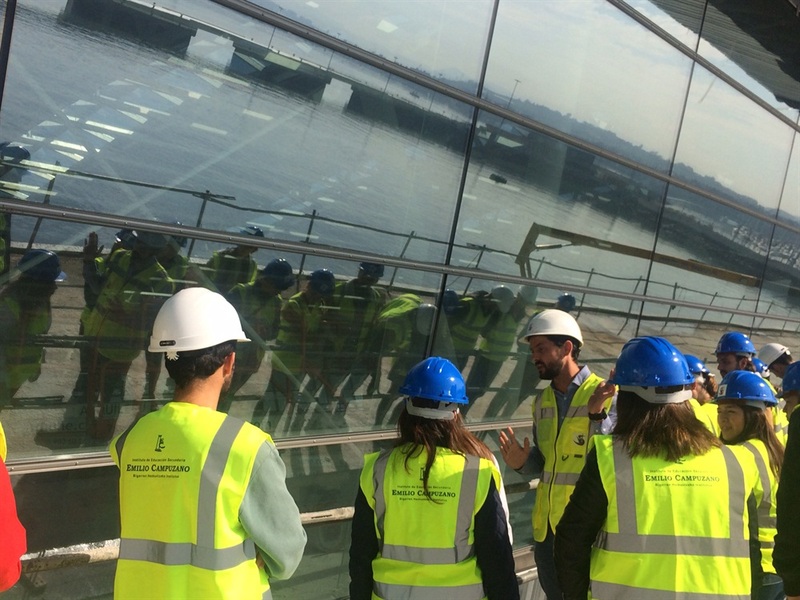 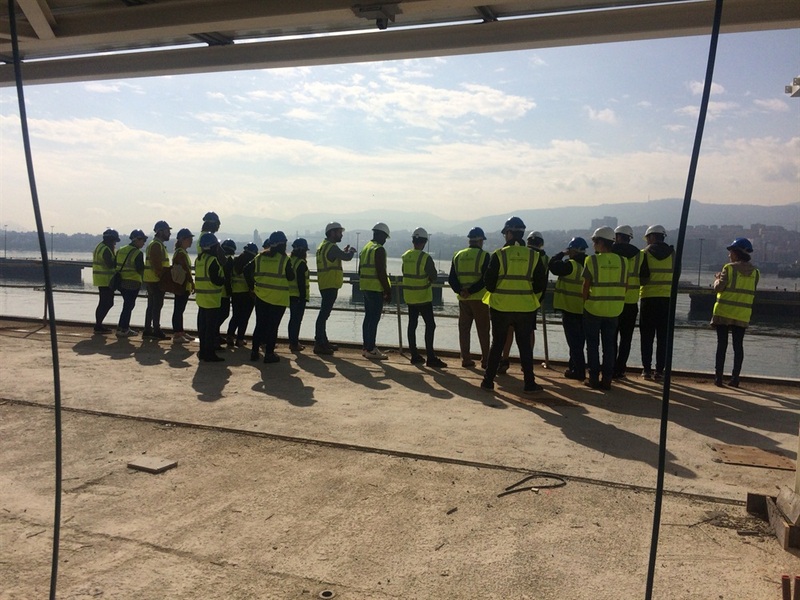 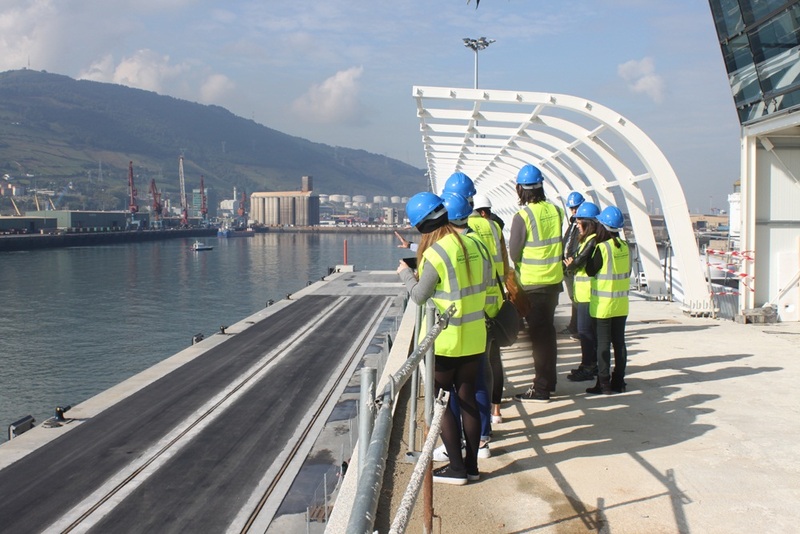 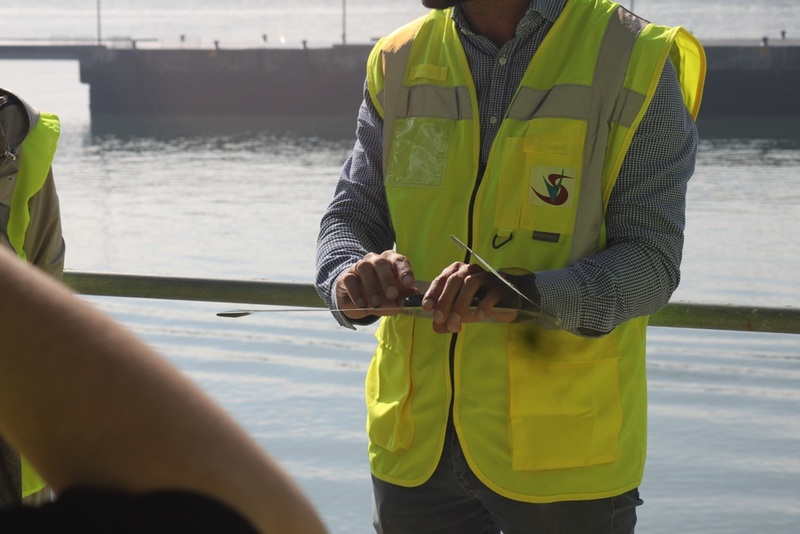 The students and teachers of the CIFP Emilio Campuzano enjoyed learning on field the knowledge acquired in class while familiarized with the technical language used professionally visiting the works of the future cruise terminal of the port of Bilbao nestled in Getxo. 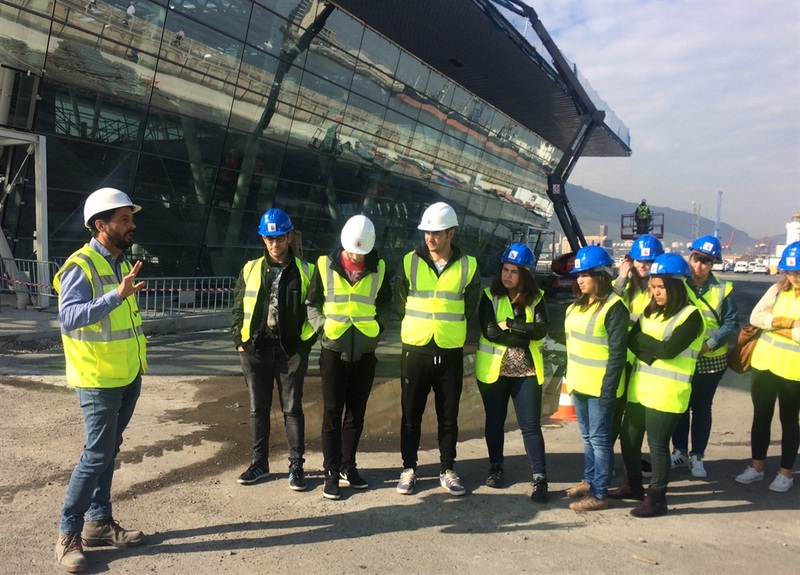 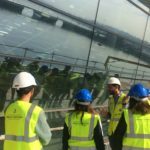 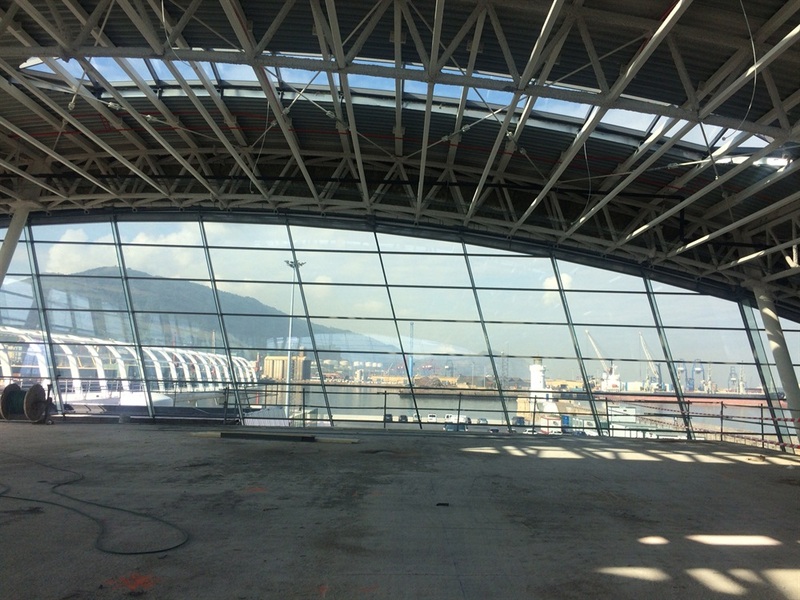 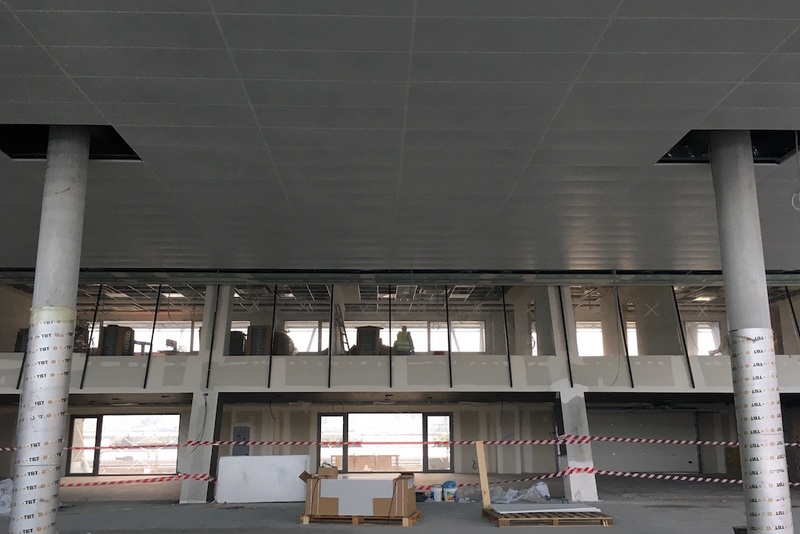 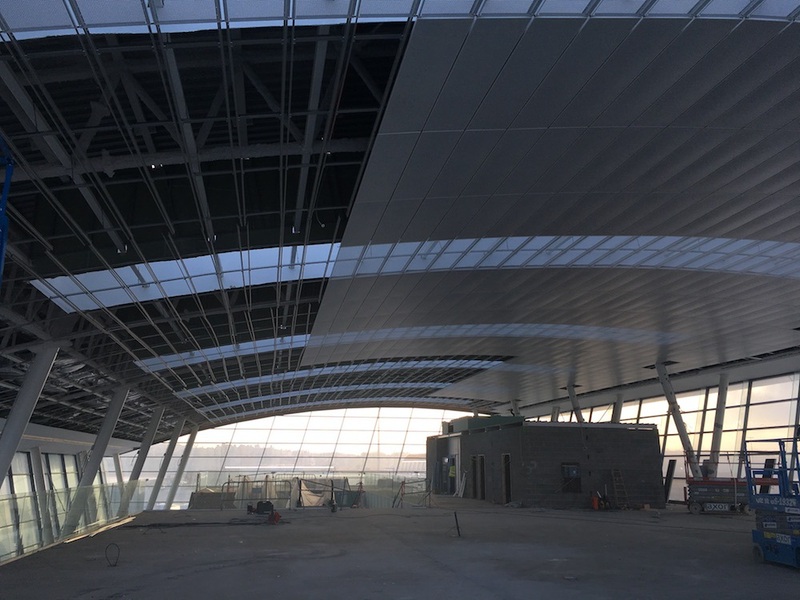 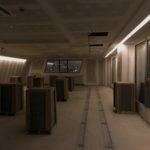 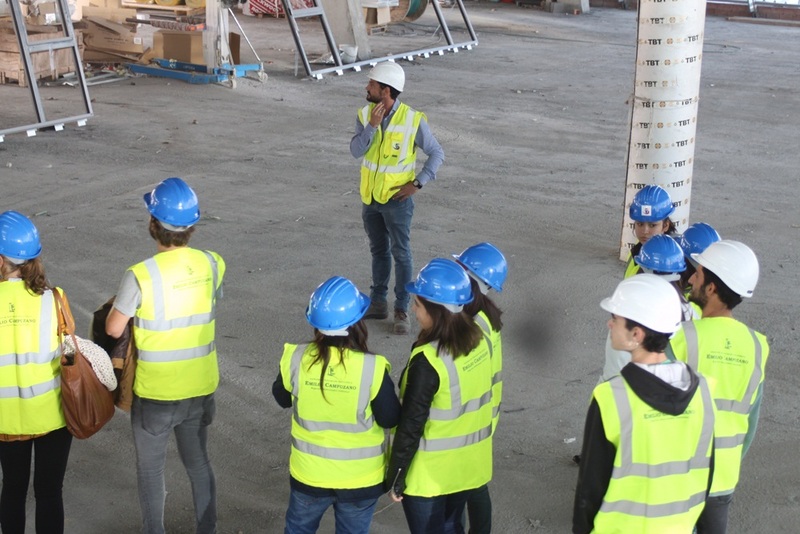 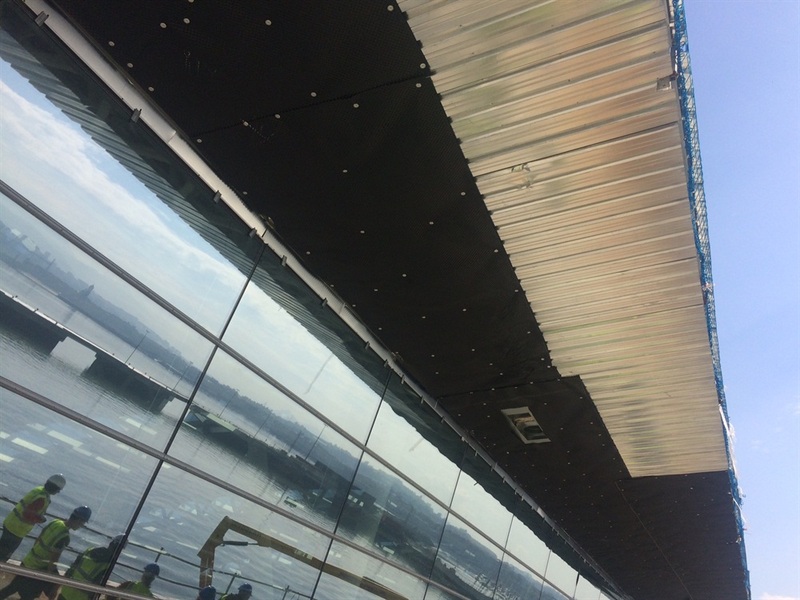 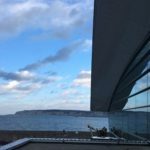 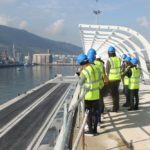 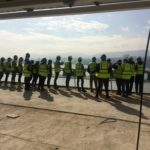 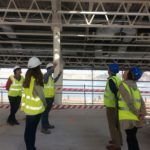 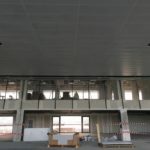 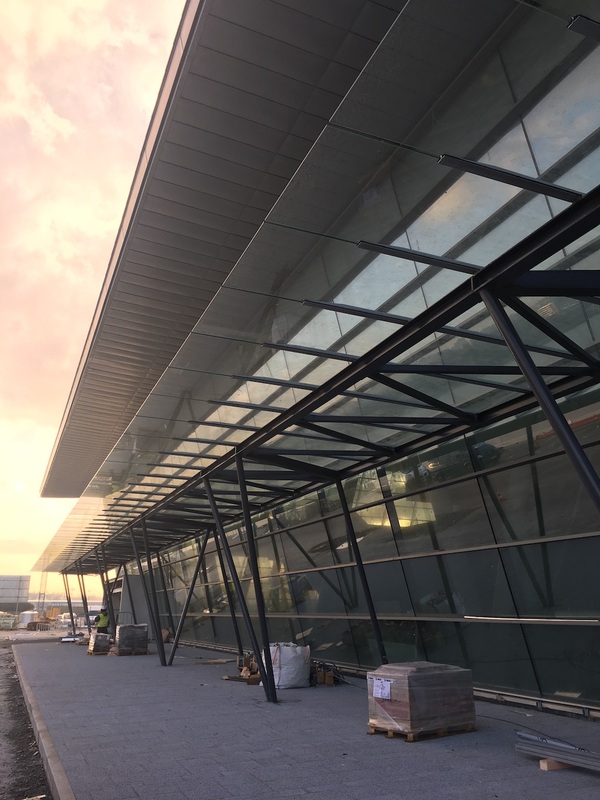 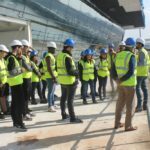 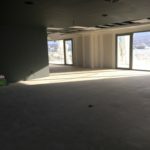 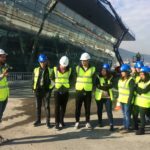 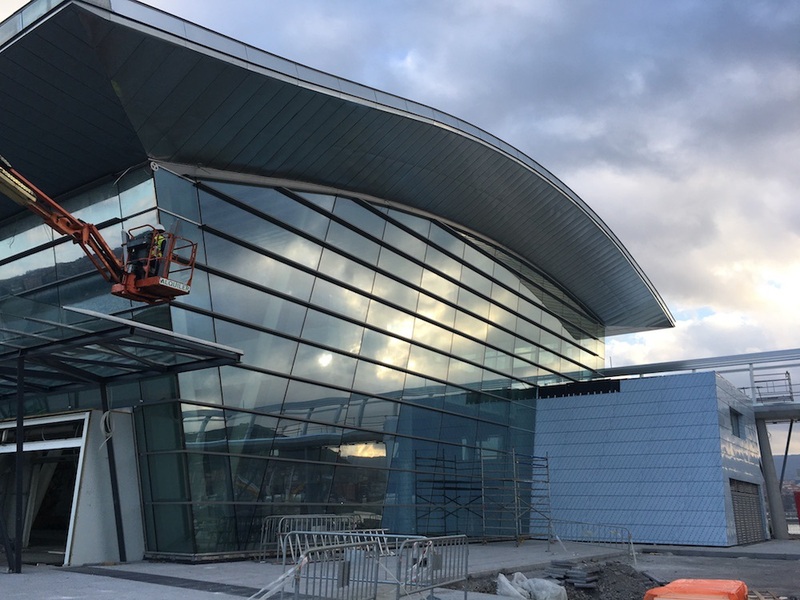 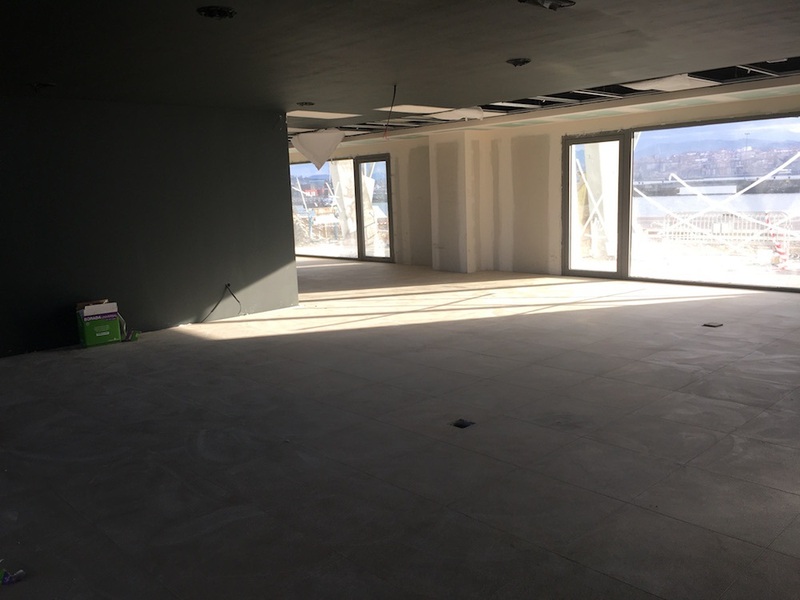 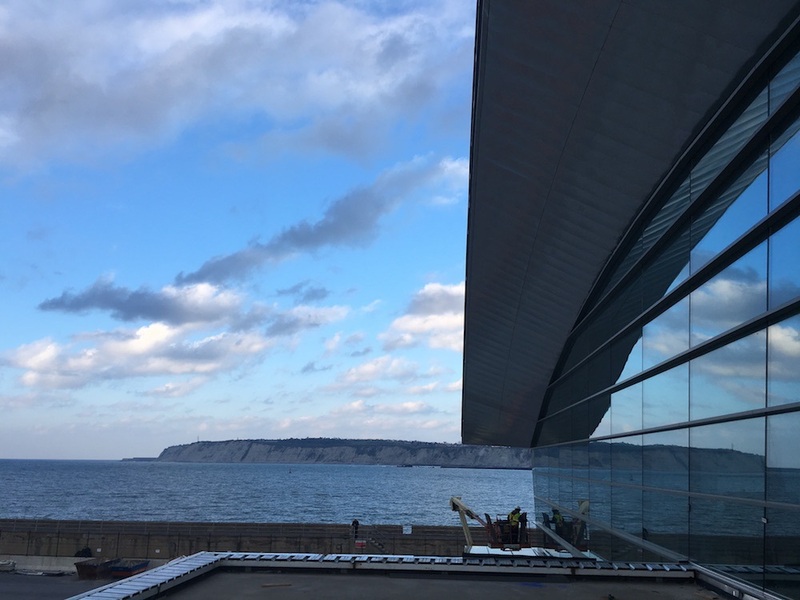 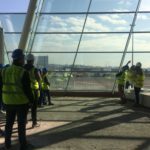 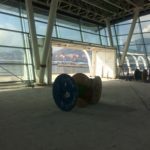 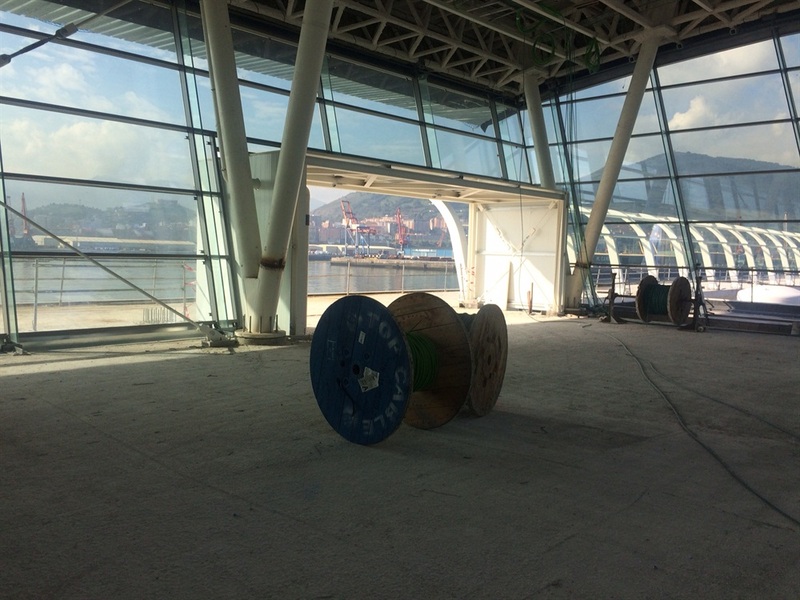 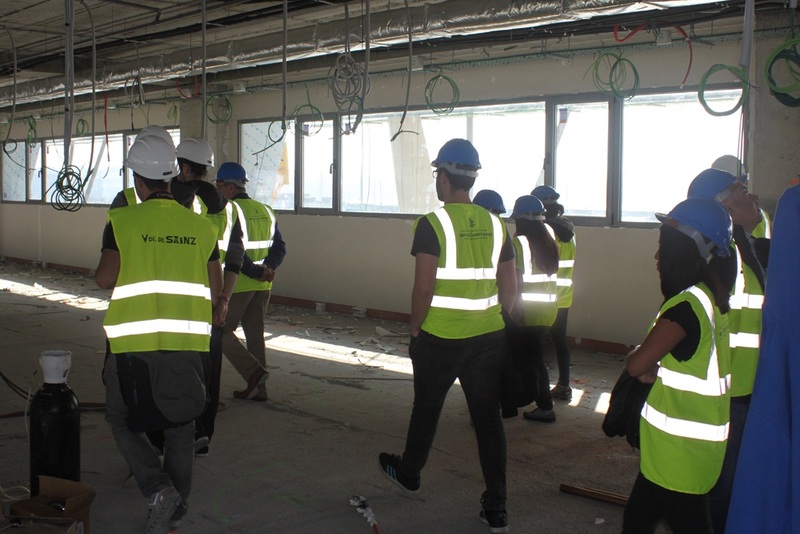 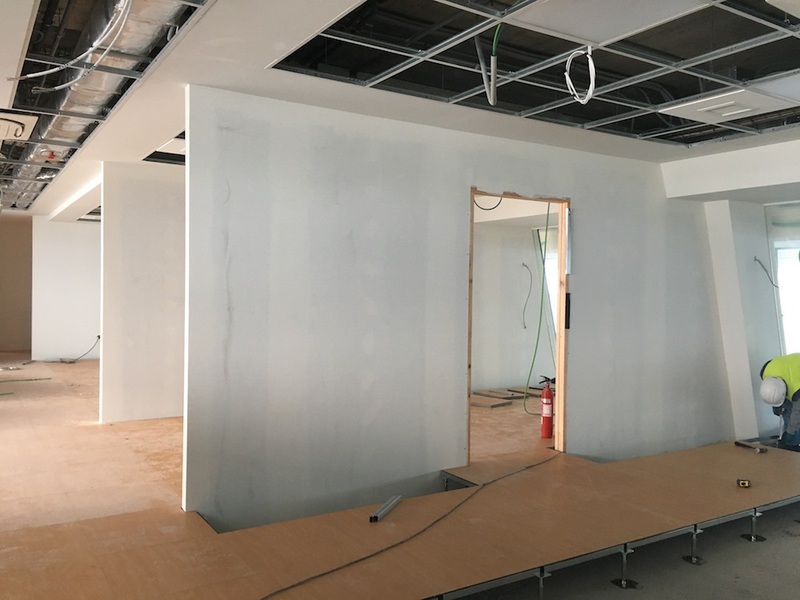 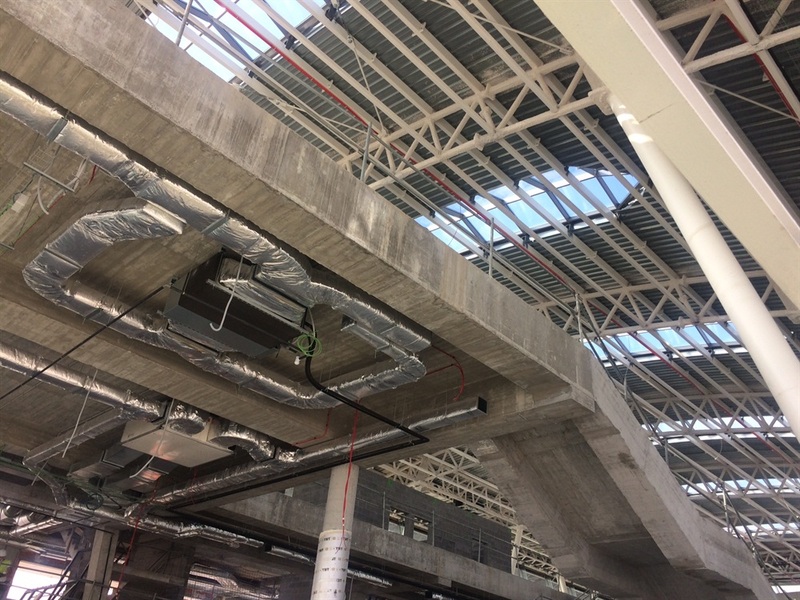 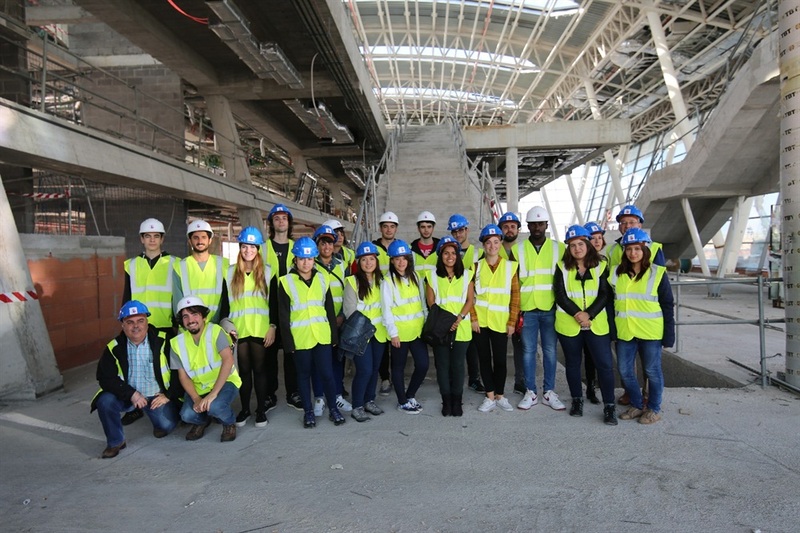 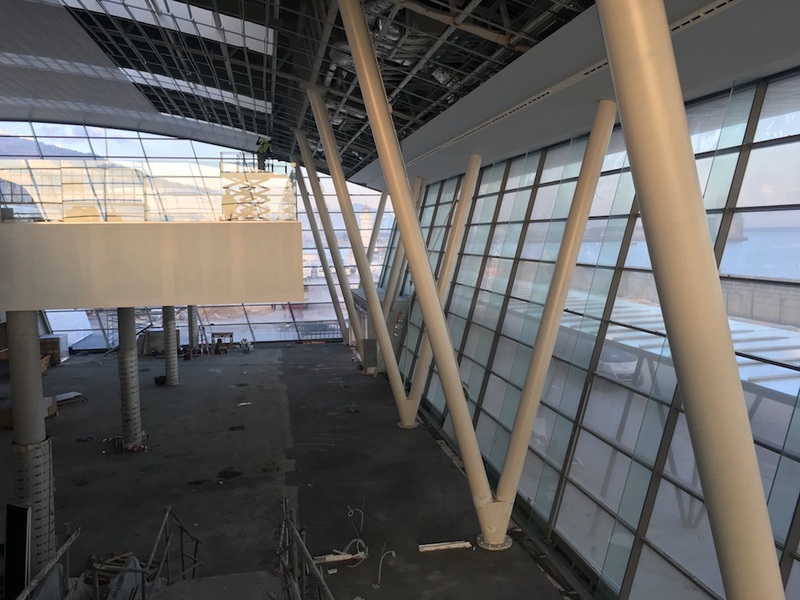 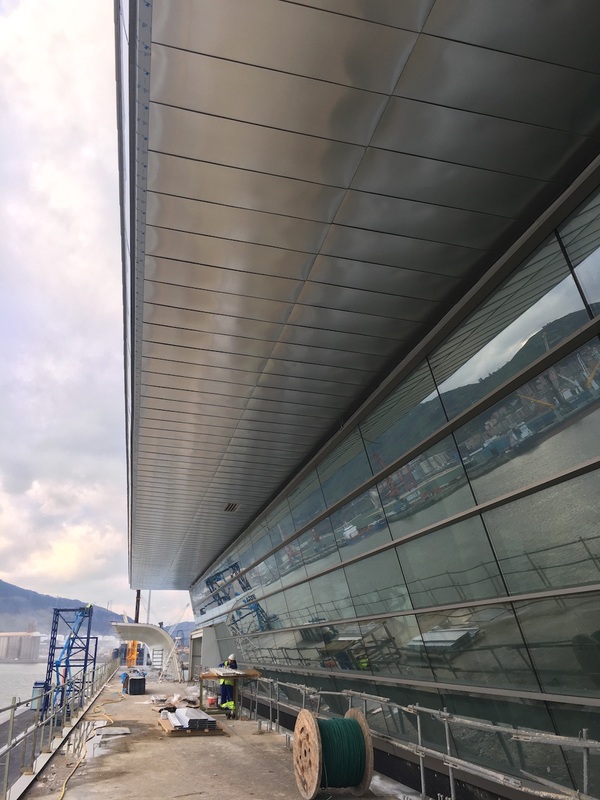 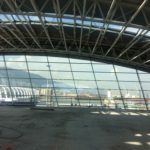 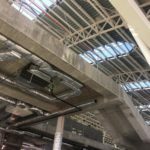 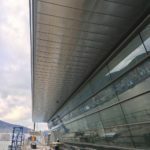 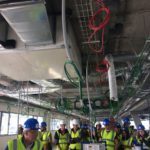 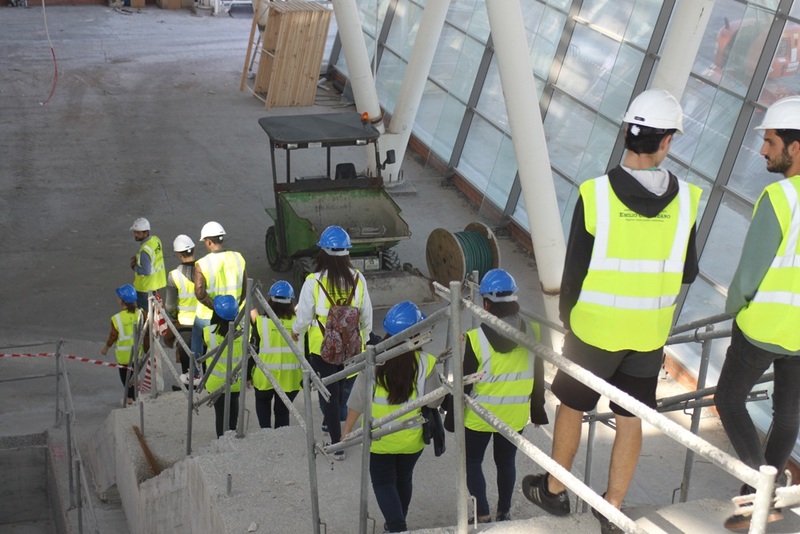 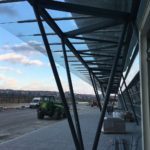 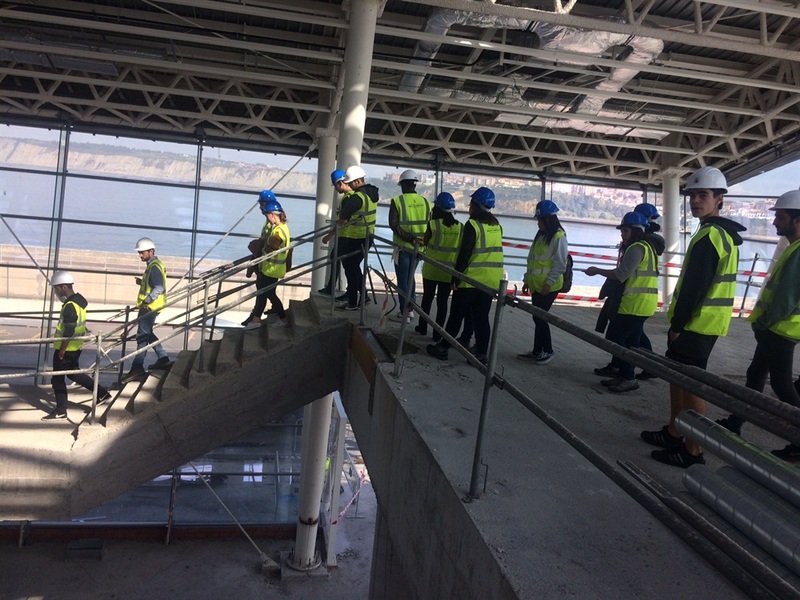 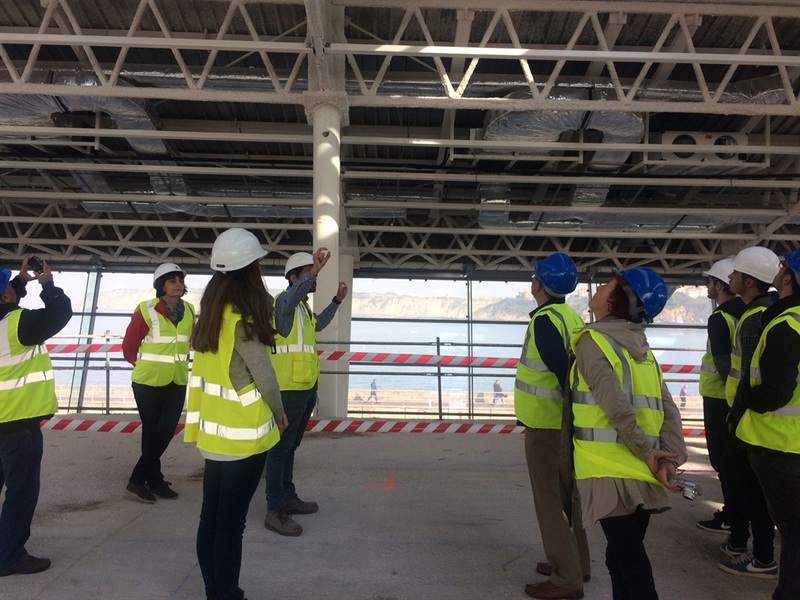 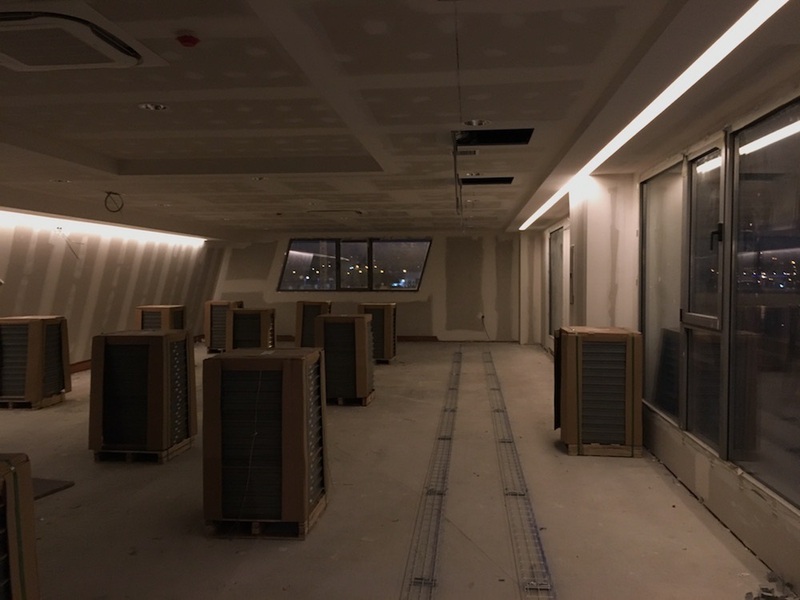 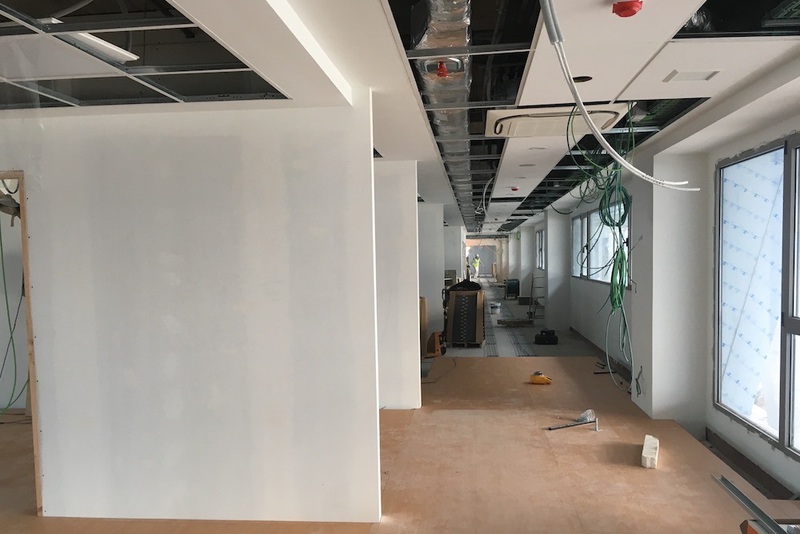 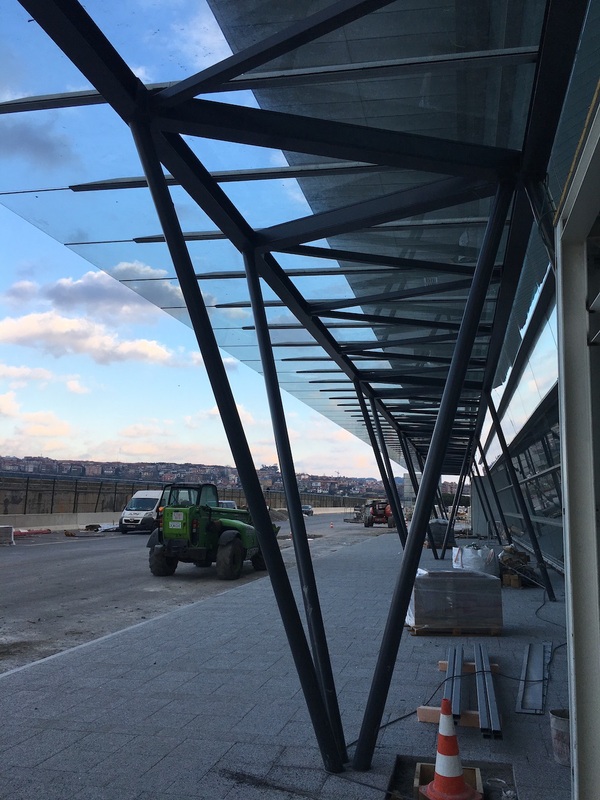 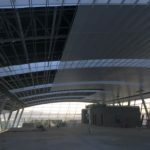 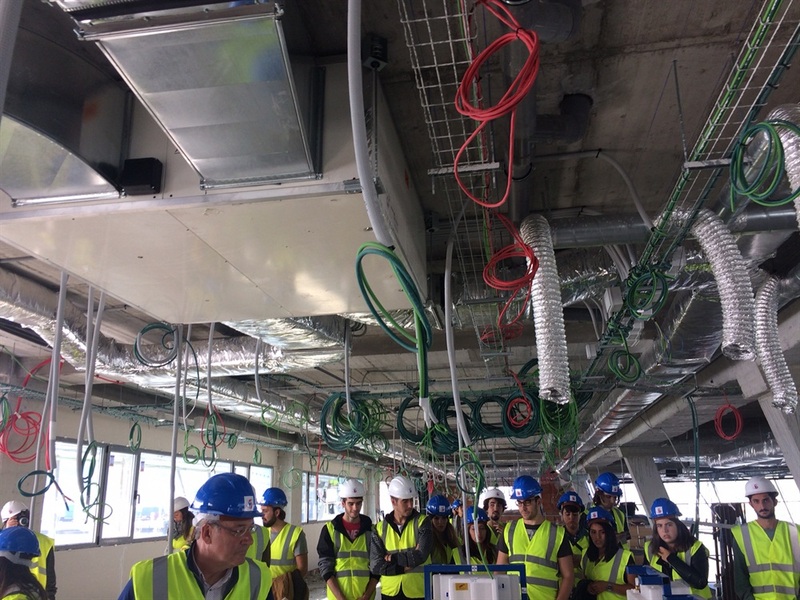 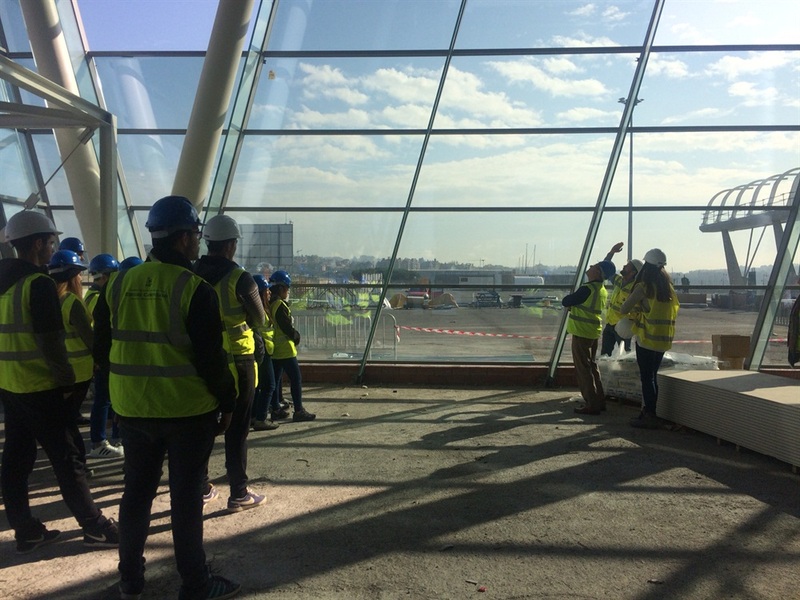 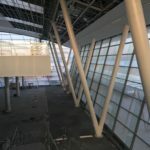 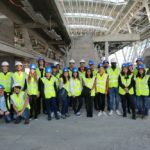 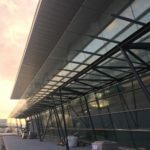 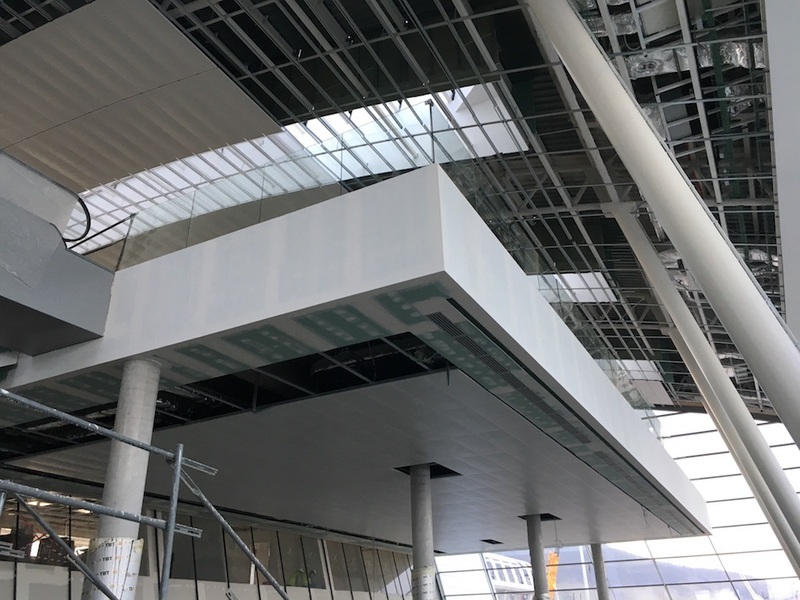 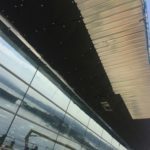 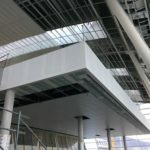 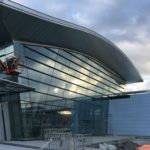 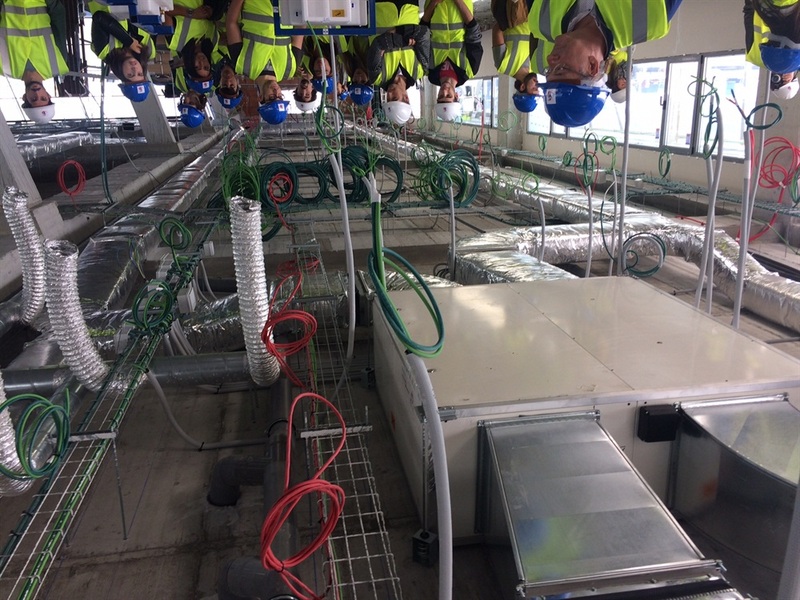 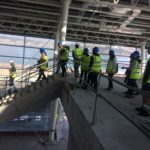 On Monday, October 17th, thirty teachers and students of the training cycle of the Higher Level in Building of the CIFP Emilio Campuzano of Bilbao visited the construction of the new passenger terminal cruise of the port of Bilbao, project carried out by Vda Sainz. 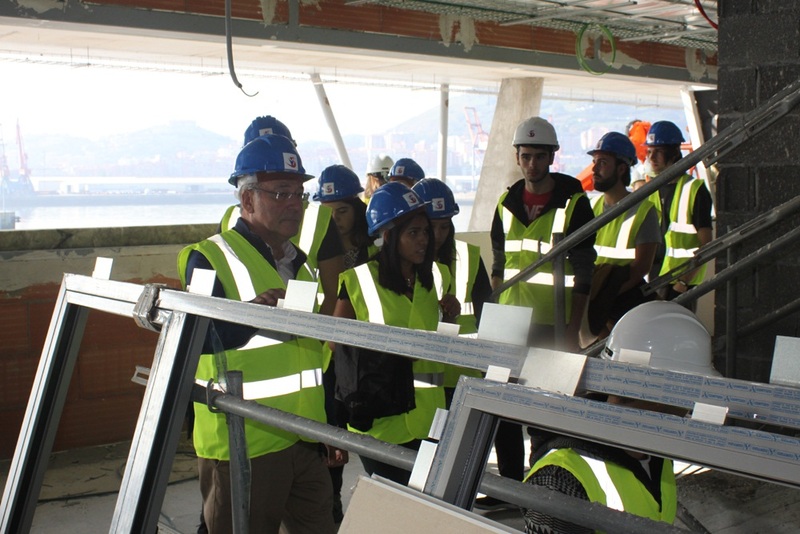 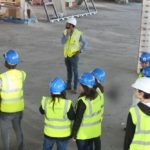 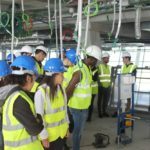 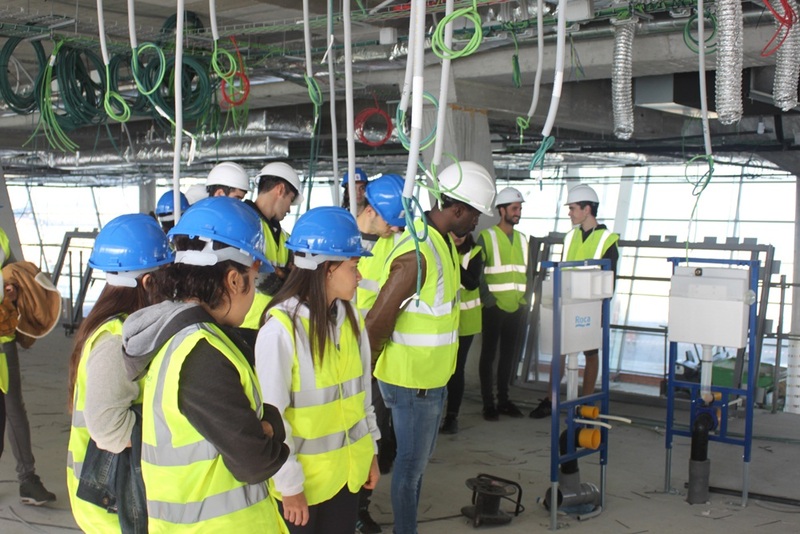 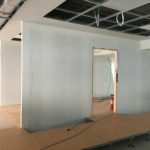 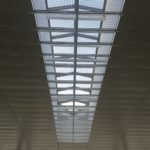 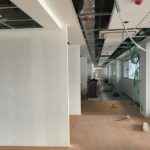 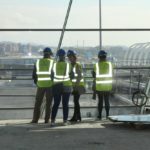 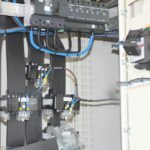 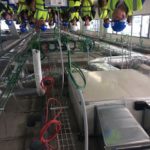 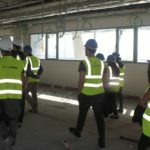 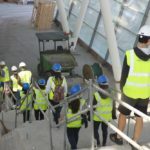 “This visit happens to the one performed by the students of the degree of Civil Engineering of the Basque Country University, whose teachers and students agreed that such initiatives help to understand better what they learned in the classroom and allows them to get familiar with the technical language used at professional level.